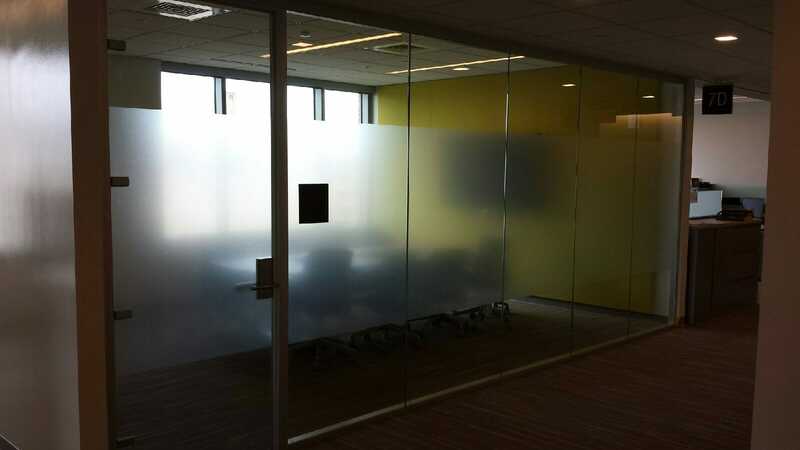 New 3M Thinsulate Window Film keeps you comfortable inside – no matter what’s happening outside. 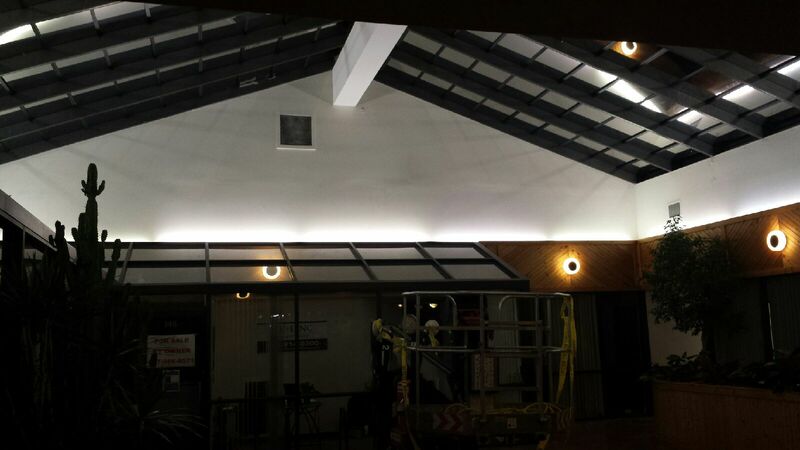 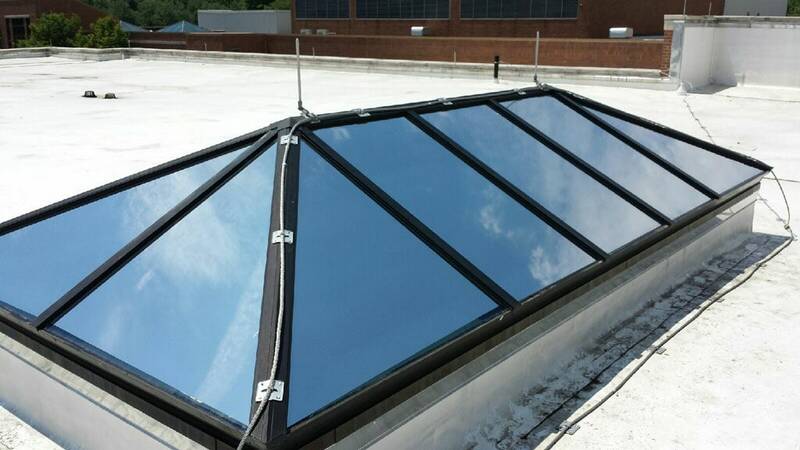 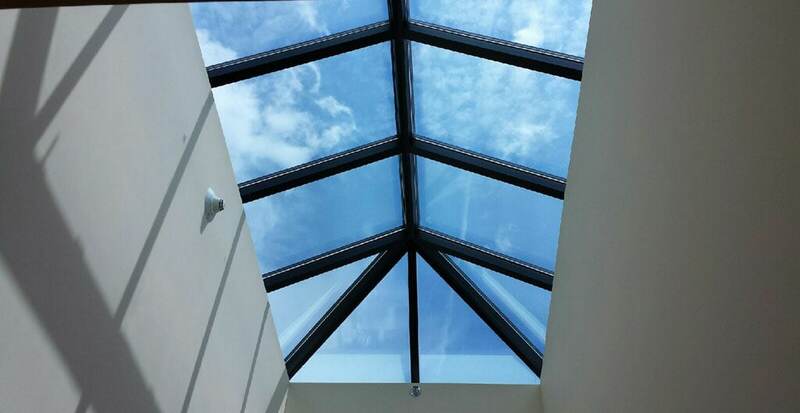 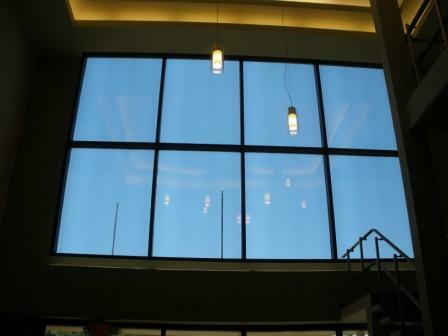 Prestige Window Films block out up to 97% of the sun’s infrared heat. 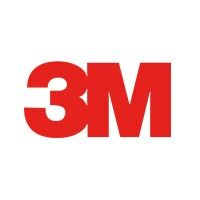 3M Security Films help protect against unwanted entry, natural disasters, and bomb blasts. 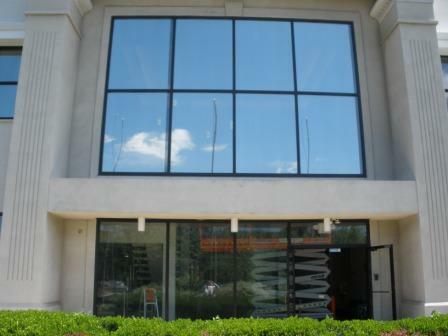 We have had a long standing relationship of almost 30 years with Doyle Window Tinting. 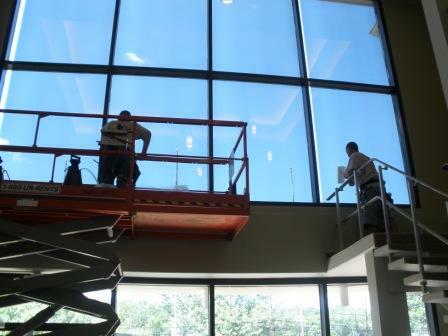 As an authorized 3M window film dealer, we exclusively recommend them to all of my clients who are looking for solar control products. 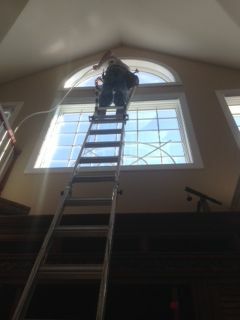 As a glass professional, I have seen the sorry results from other companies who have failed to install the proper film on a window. 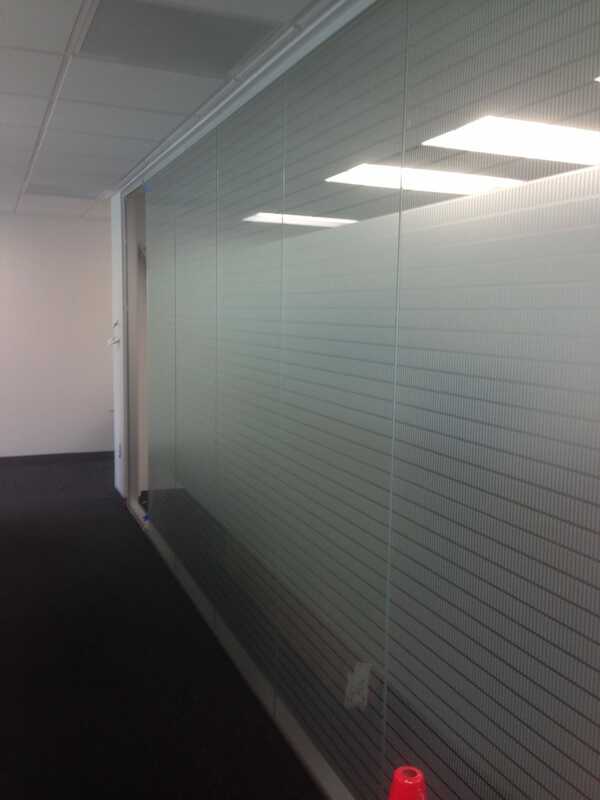 We also recommend Doyle to architects, designers and owners who are looking to create a decorative design on glass partitions, doors and other glass. 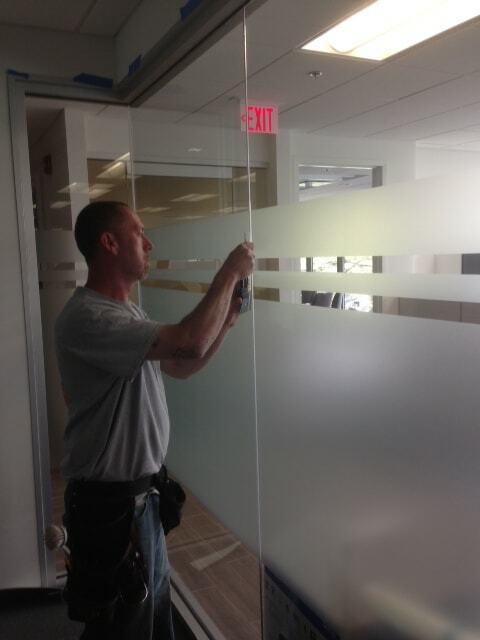 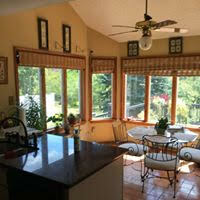 Their decorative films are a much less expensive alternative to sandblasted designs. 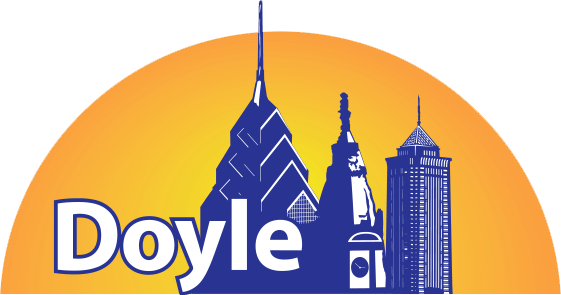 We are also a long standing client of Doyle. 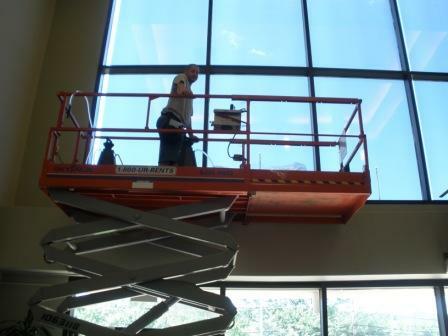 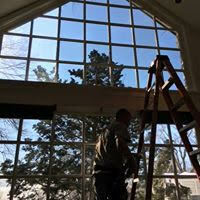 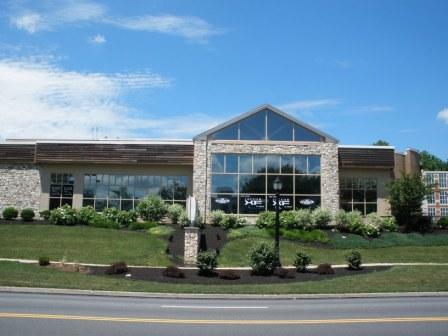 We use them exclusively to install safety and security films on a large variety of our glass Doylestown/Glenside Glass Co.
With 3M window films, seeing (or not seeing!) 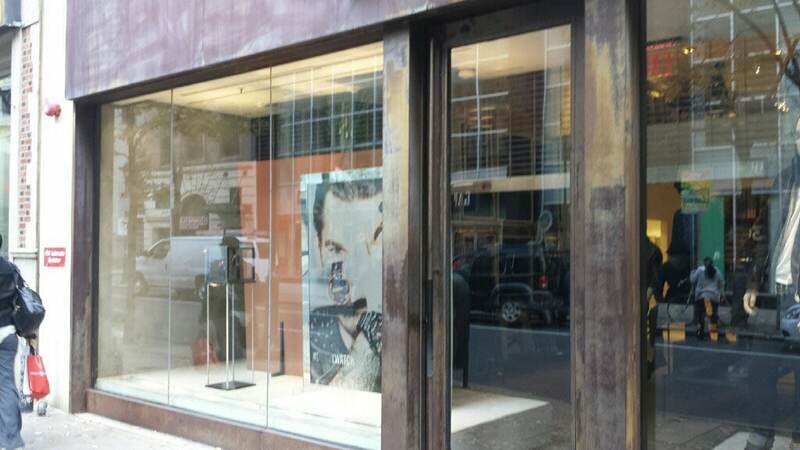 is believing. 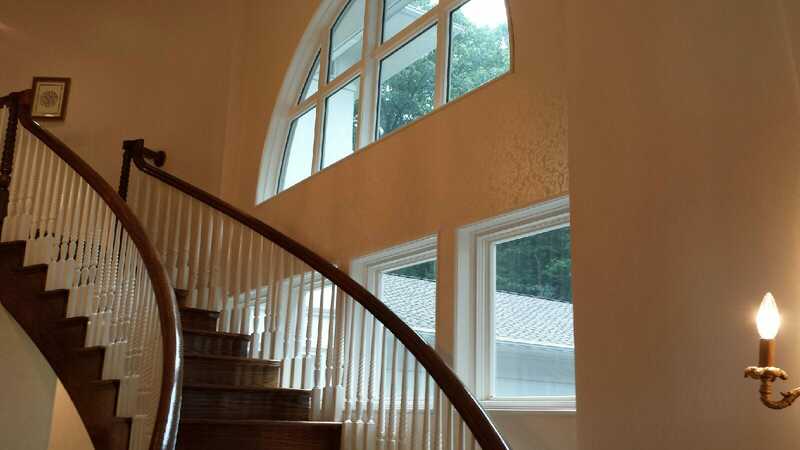 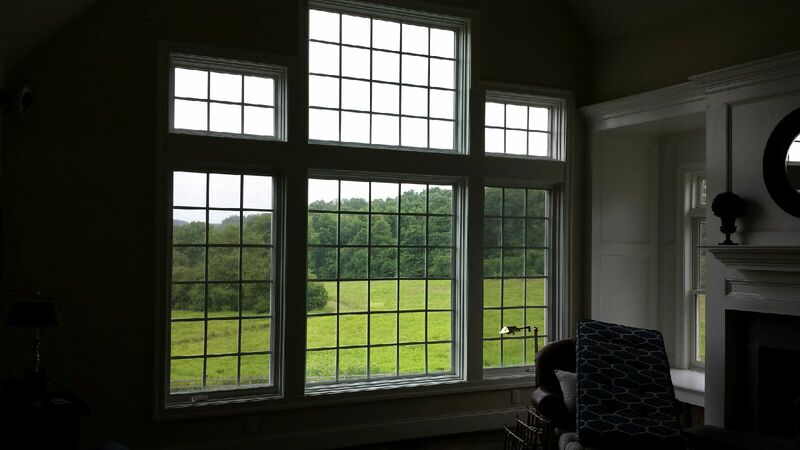 Browse our gallery of Residential, Commercial, and Government window tint installations to get a taste of our work.